DON'T FORGET TO REQUEST A WITHDRAWAL CARD WHEN YOU ARE OFF ON DISABILITY OR LEAVE YOUR JOB! CLICK ON THE IMAGE FOR CONTRACT UPDATES! 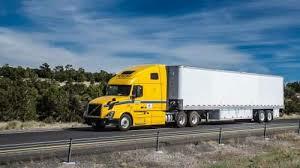 WORK FOR QUALITY, CLICK IMAGE FOR A TRUCK DRIVING CAREER! WORK FOR YRC,or USF HOLLAND CLICK IMAGE FOR CAREER OPPORTUNITIES! 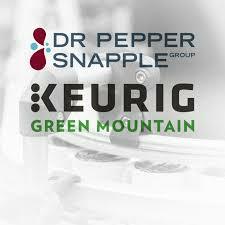 WORK FOR KEURIG DR PEPPER, CLICK IMAGE FOR CAREER OPPORTUNITIES! 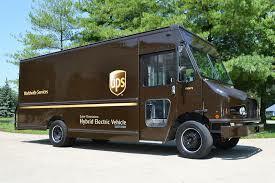 WORK FOR ABF, CLICK IMAGE FOR A TRUCK DRIVING CAREER! WORK FOR ACTIVE USA, CLICK IMAGE FOR CAREER OPPORTUNITIES! WORK FOR PENSKE, CLICK IMAGE FOR CAREER OPPORTUNITIES!